Welcome to Swords of the East. 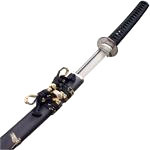 We are one of the worlds largest and most comprehensive online retailers of Samurai swords and other martial arts weapons and accessories. 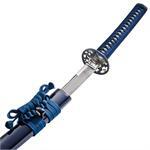 We offer a complete selection of katana that are suitable for collectors, martial arts practitioners and also those looking for a beautifully crafted unique gift. 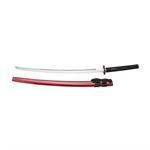 All of our swords are brand new, of the highest quality, and sold at very affordable prices. With our sword price beating guarantee, we promise to beat our competitors’ prices by at least $10 meaning you have the best selection at the very best prices. 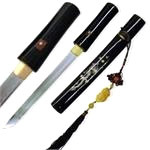 We are able to offer a huge selection of swords for sale online and have a particular focus on Japanese swords, Chinese swords, oriental swords and ninja swords. 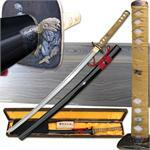 These handmade eastern swords are our speciality and all of them are full tang and battle ready. 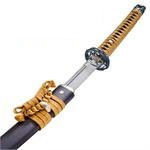 We sell premium and authentic samurai swords brands such as Paul Chen by Hanwei swords, Thaitsuki Nihonto swords, Imperial Forge swords, Ten Ryu swords, Ryumon swords, Bushido swords, Musashi swords,Cold Steel swords, Sky Jiro Swords and many more. 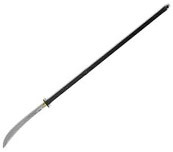 We also carry a fantastic and varied assortment of Americana swords, European swords, medieval swords, Pirate swords, martial arts weapons, Japanese armor and movie swords, including the famous kill bill swords. This incredible variety ensures that we have the largest selection of swords for sale online and our range is continuously updated with new products from around the world. 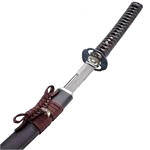 Swords of The East's product selection ensures that there is plenty of variety to choose from including colors, blades, styles, forging techniques, types of steel and finishes. 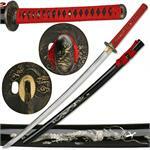 If you are looking for Japanese Samurai swords for sale online, look no further! Our comprehensive range of growing products ensures that we are the market leader online for swords and associated products. 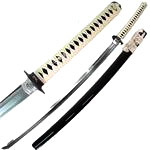 We have been supplying swords for over 15 years and during that time have ensured we have selected the best range of products for our customers and secured the best pricing available. 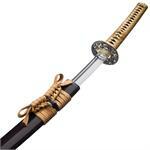 We supply major motion pictures, martial arts dojo’s, high end collectors, and sword lovers around the world. 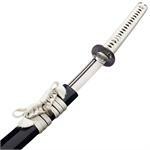 We have shipped samurai swords to almost every country in the world! 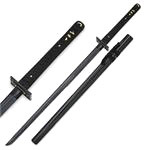 Looking for swords for sale online can be a time consuming task, but with Swords of The East we have combined pricing, products, secure online ordering and fast shipping to make sure that you can purchase your sword online with the knowledge that your order will be delivered quickly. 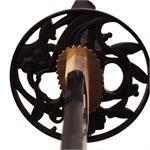 We send you a tracking number so you can follow your sword on its way to your home! 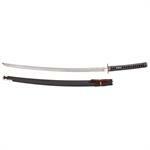 If you are looking to purchase an authentic sword that is superior in quality simply order your sword online today!